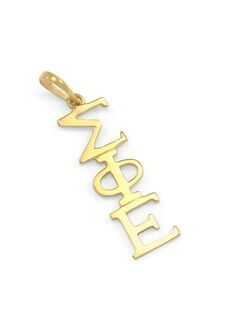 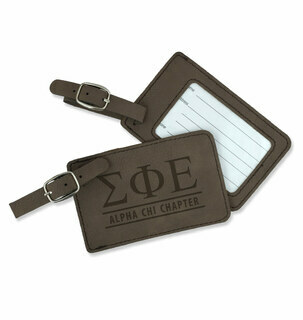 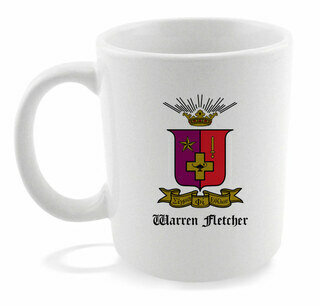 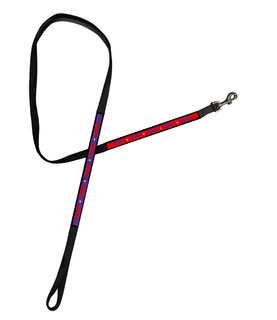 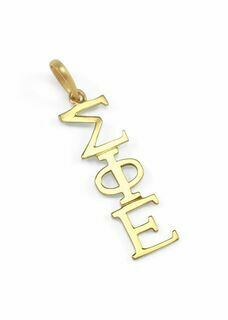 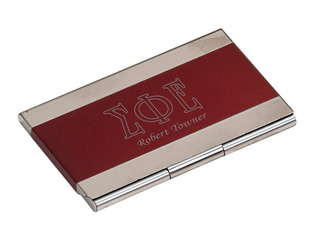 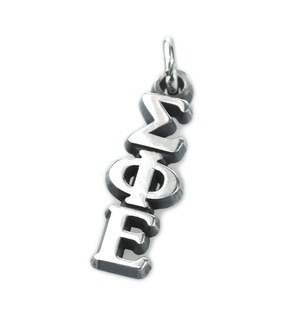 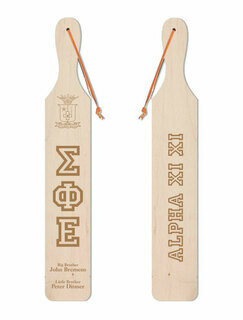 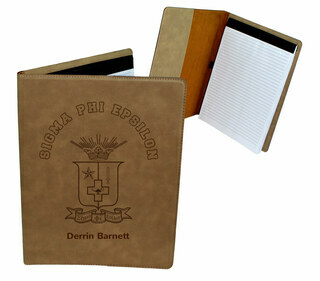 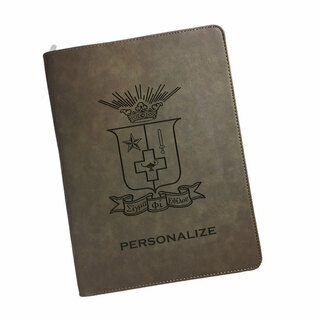 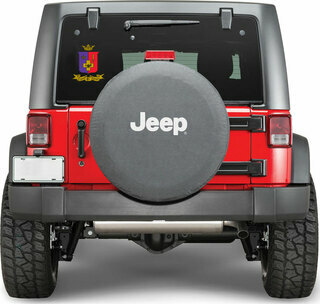 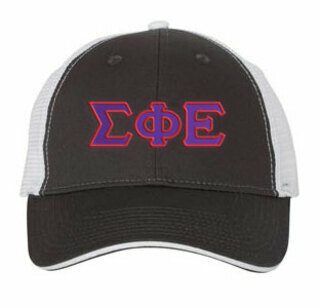 Want new ways to show that you're a proud member of the fraternity of brotherly love? 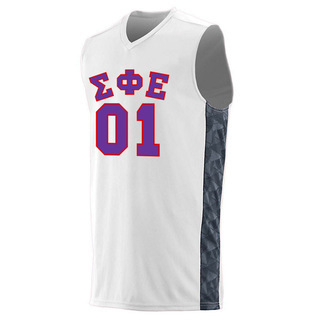 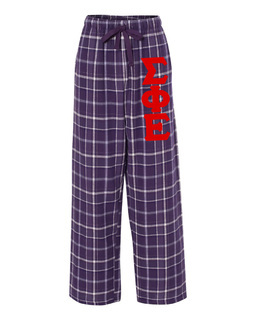 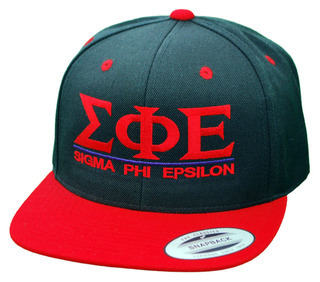 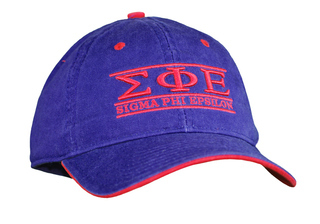 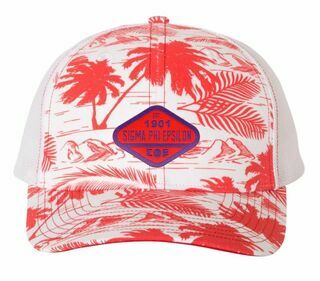 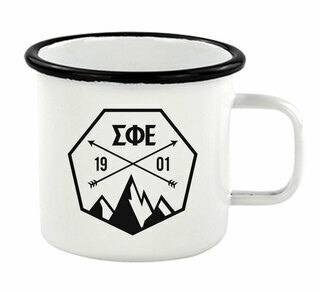 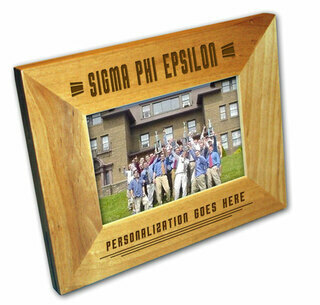 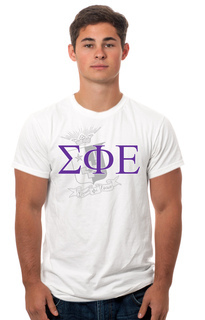 Greek Gear's amazing assortment of Sigma Phi Epsilon apparel and merchandise is the metaphorical jackpot. 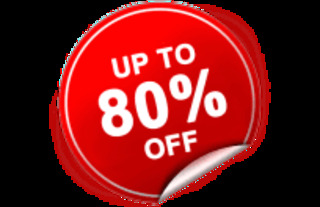 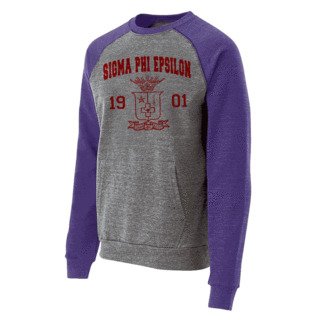 Complete with Sigma Phi Epsilon T-shirts, hoodies, sweatshirts, hats, long-sleeved shirts, accessories and more, this array of apparel is authentic as they come. 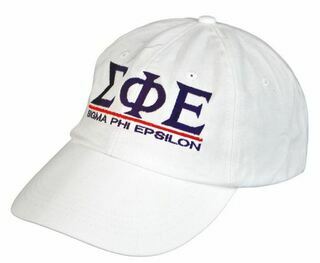 These affordable Greek items are made from long-lasting materials that won't shrink or fade. 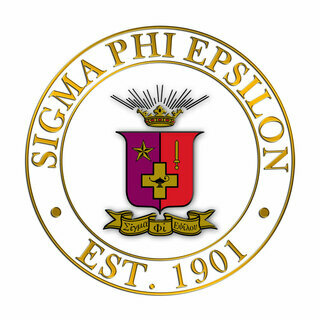 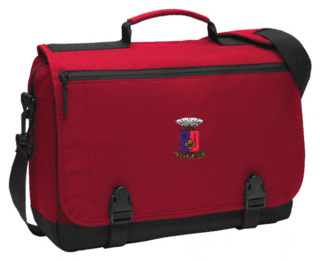 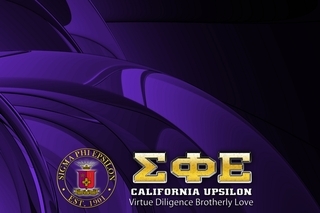 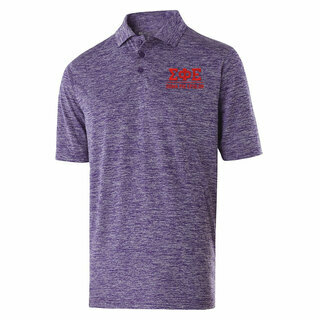 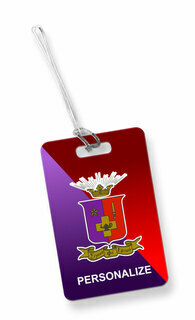 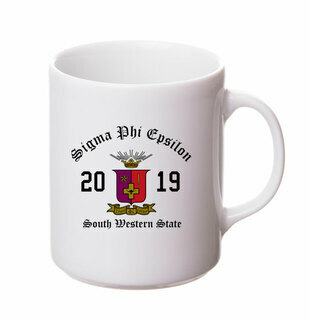 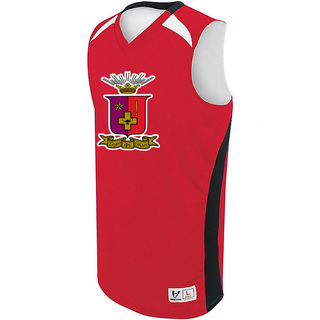 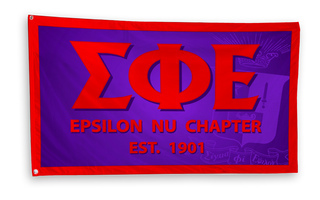 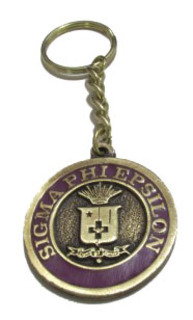 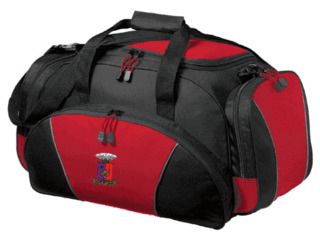 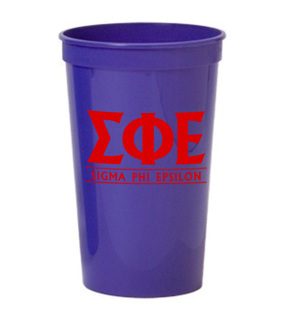 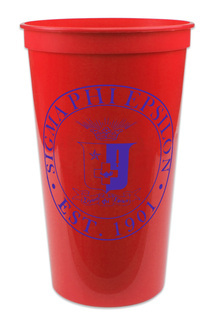 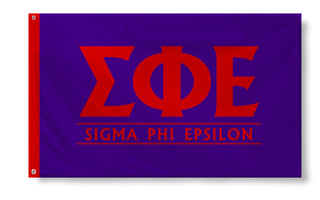 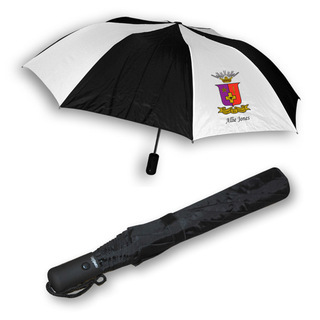 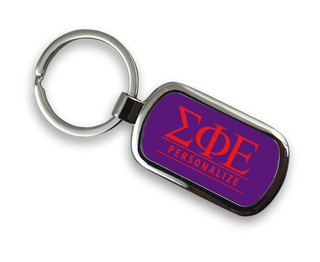 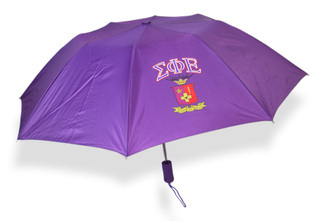 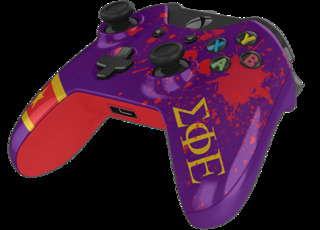 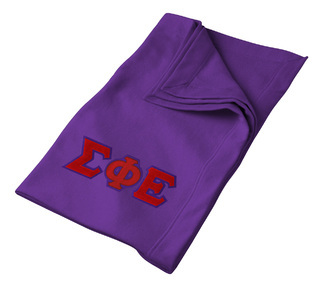 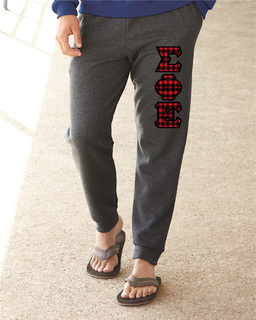 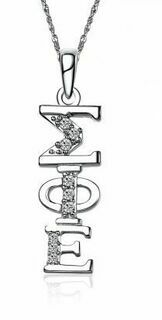 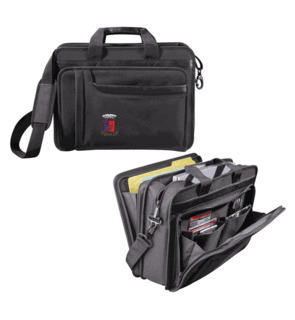 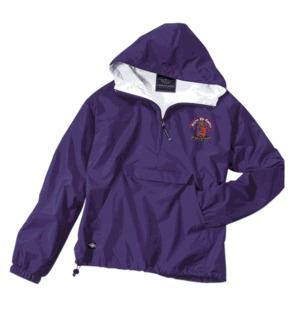 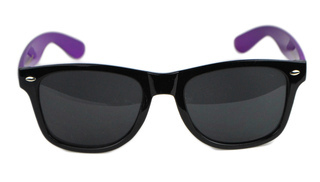 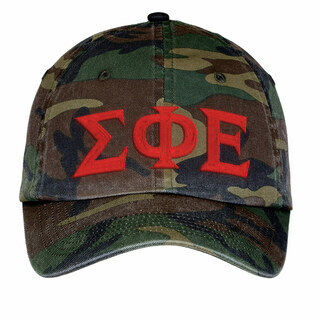 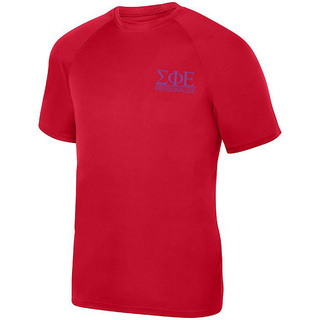 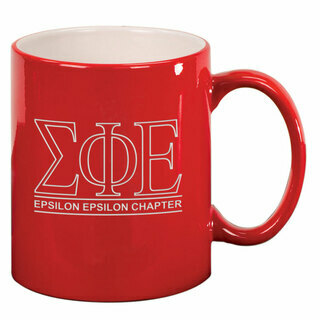 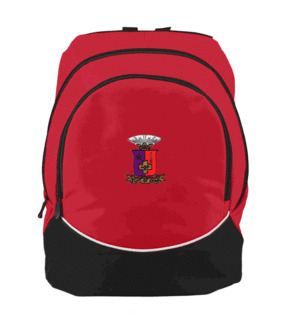 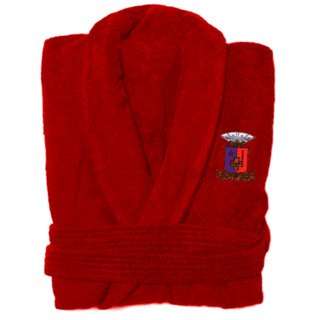 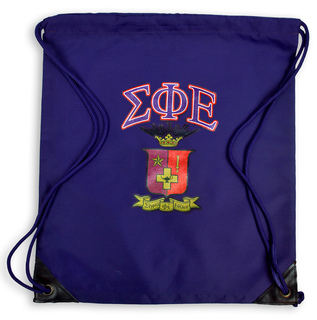 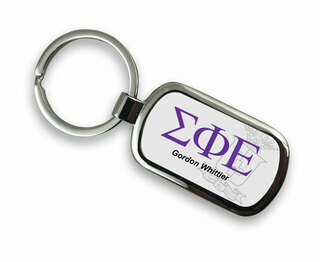 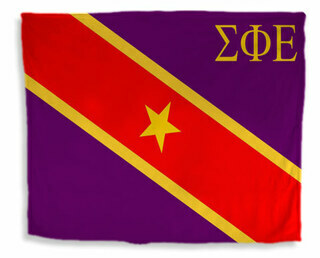 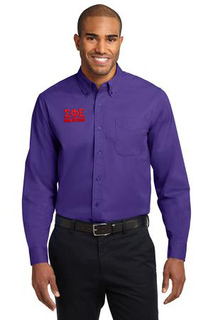 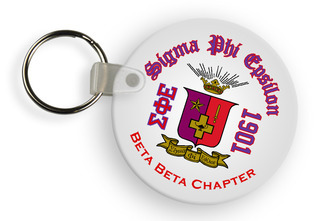 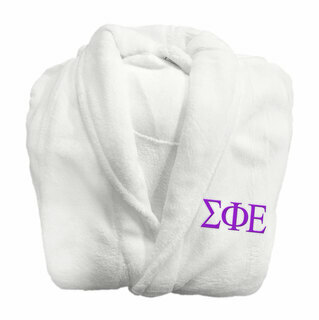 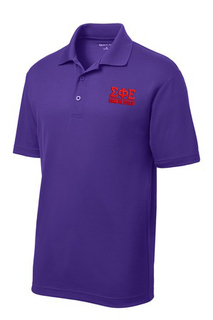 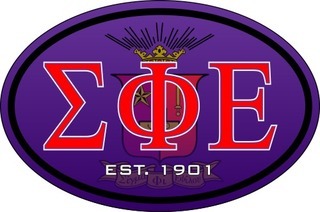 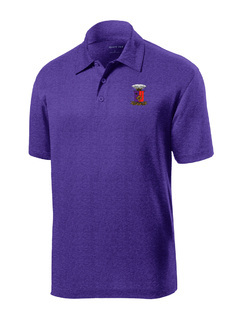 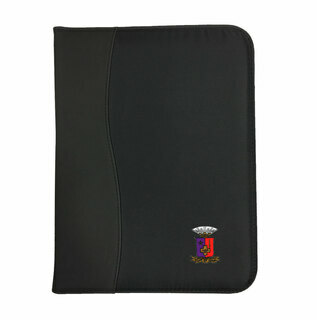 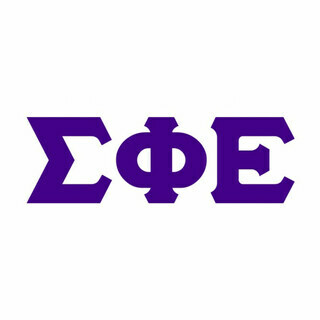 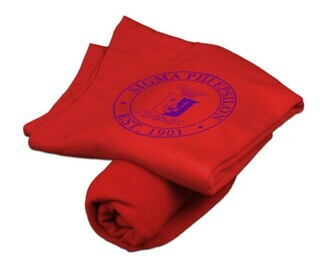 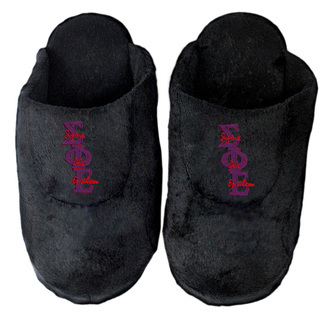 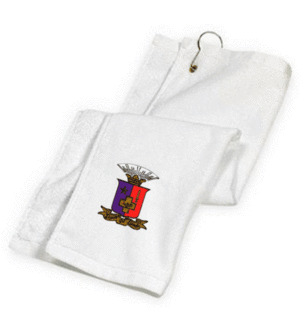 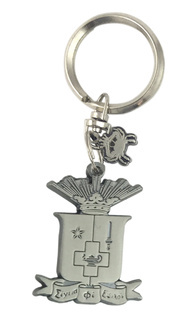 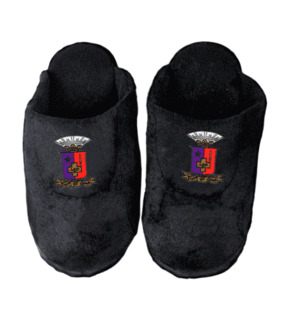 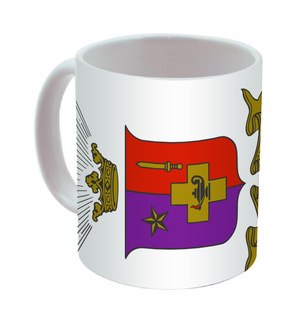 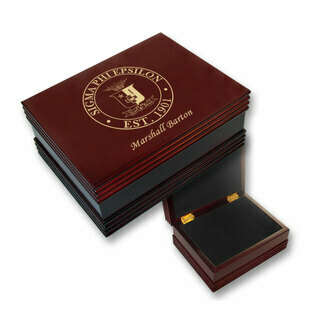 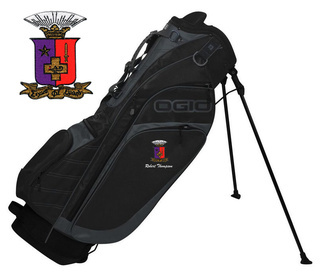 Adorned with all of the most iconic Sigma Phi Epsilon symbols, including the Sigma Phi Epsilon crest and plenty of purple, red and gold, our Sigma Phi Epsilon merchandise includes items for every kind of member. 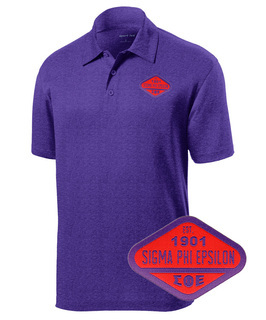 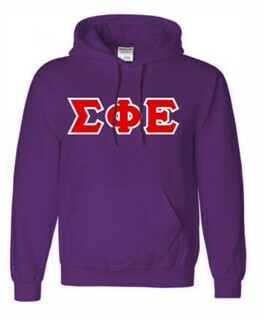 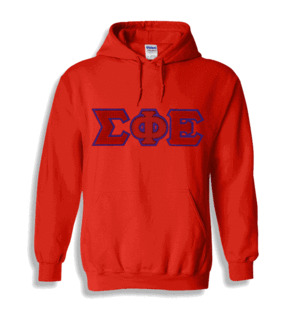 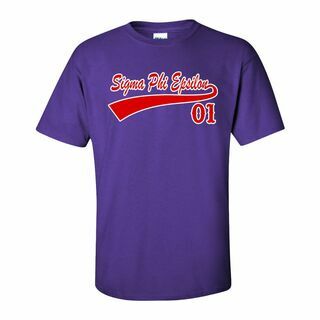 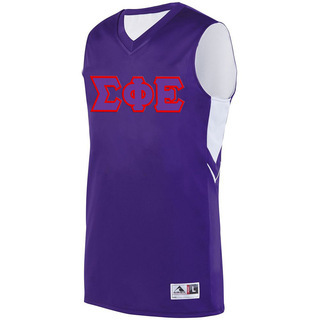 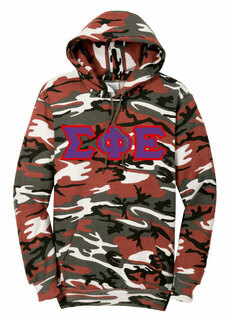 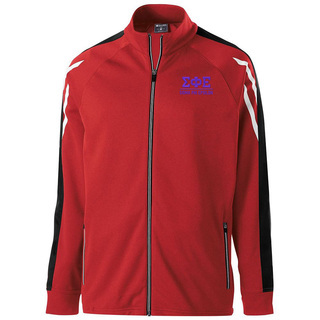 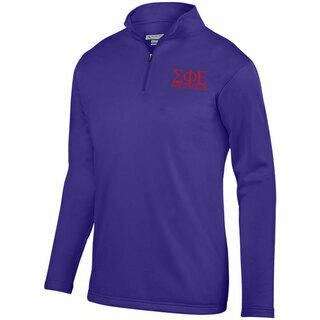 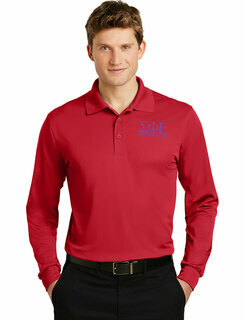 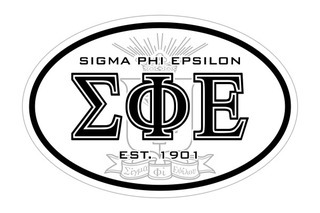 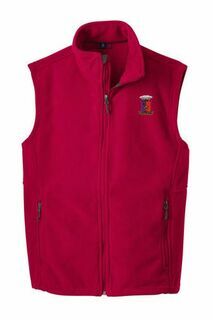 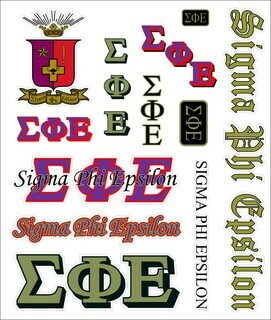 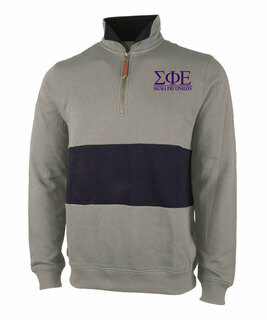 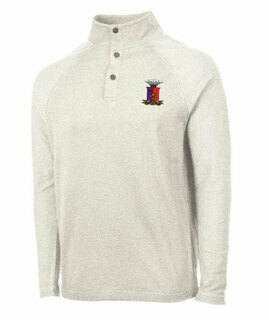 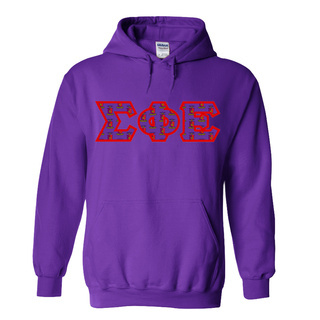 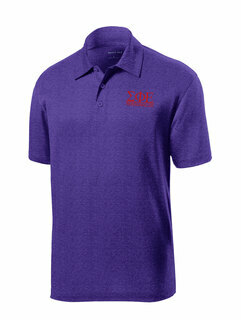 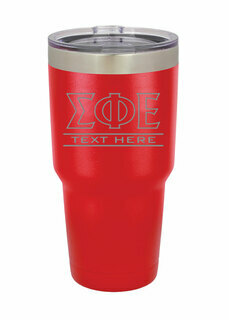 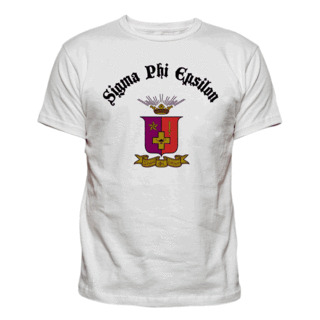 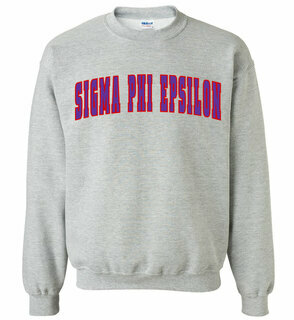 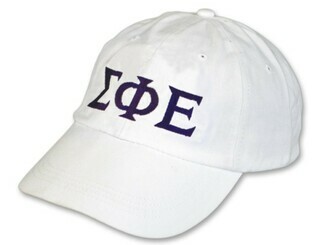 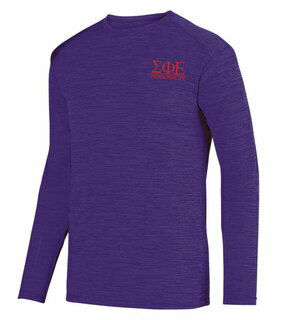 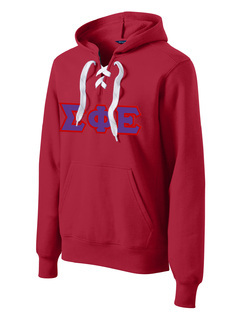 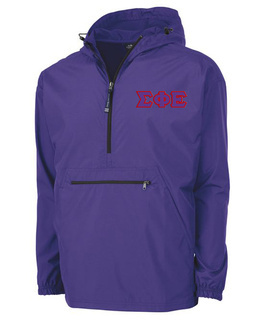 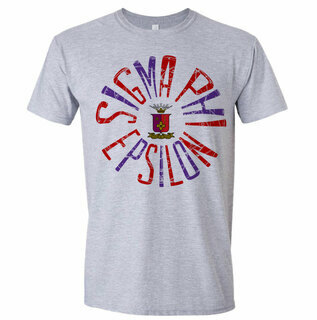 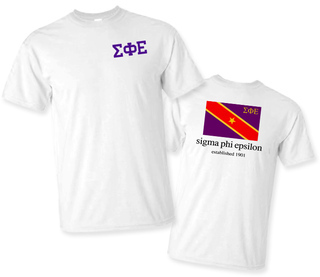 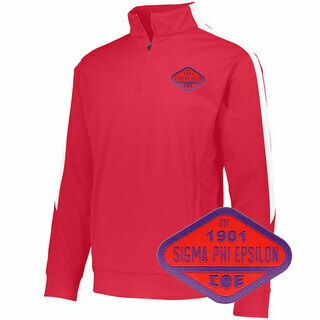 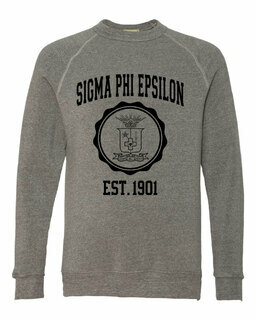 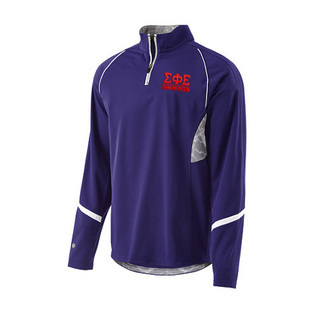 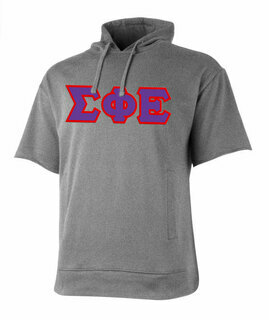 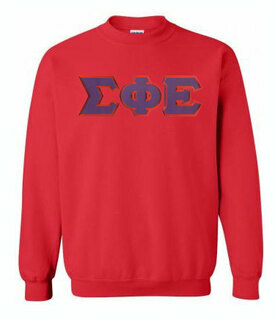 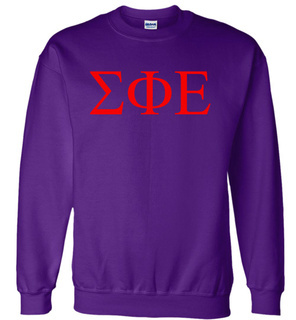 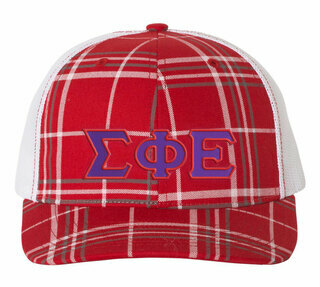 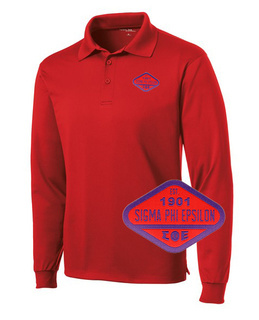 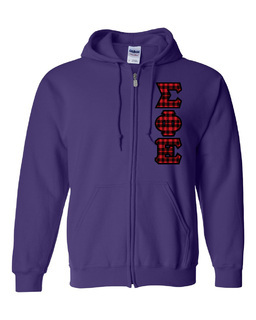 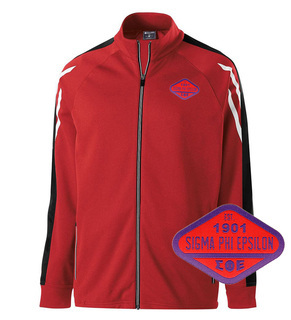 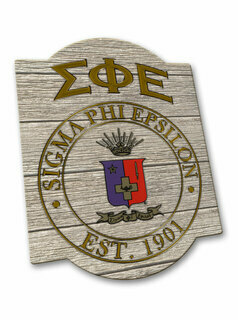 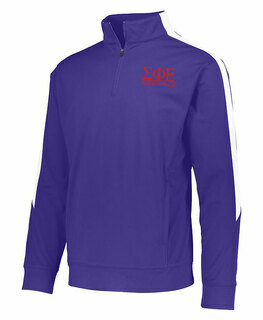 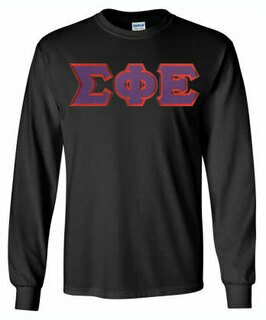 Sweet Sigma Phi Epsilon clothing includes lettered T-shirts, outerwear and more as well as customizable Sig Ep apparel. 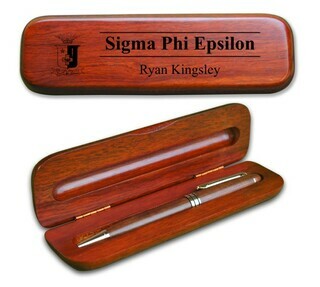 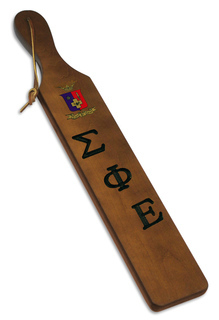 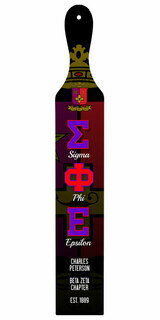 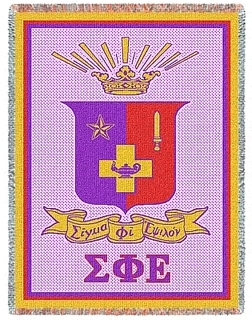 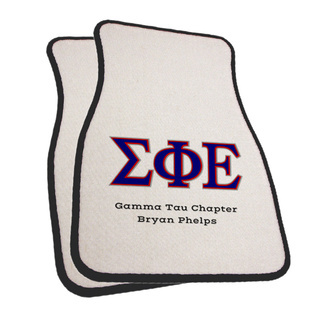 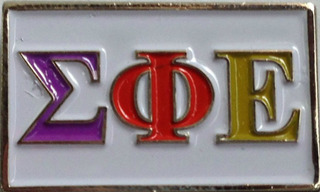 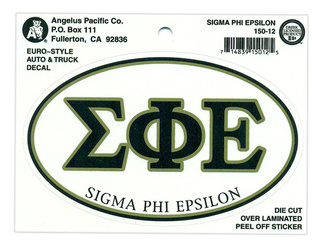 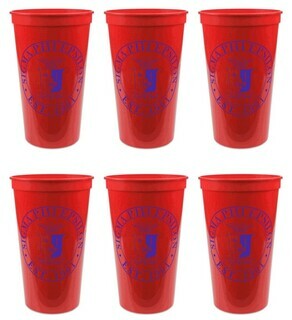 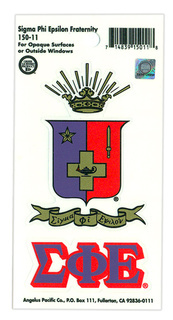 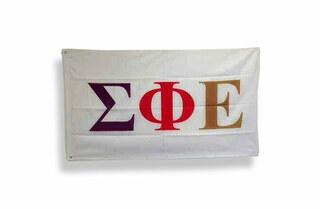 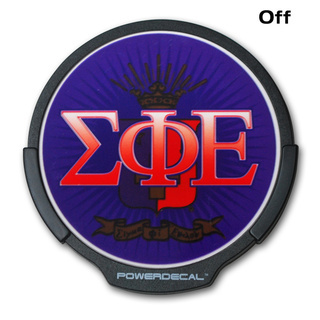 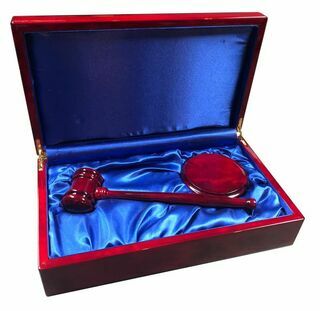 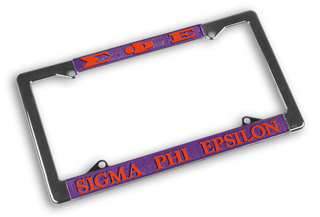 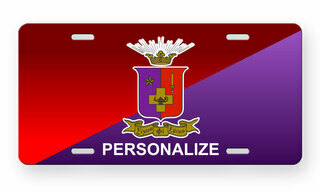 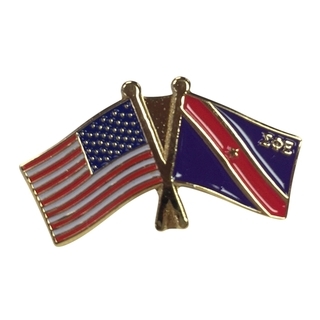 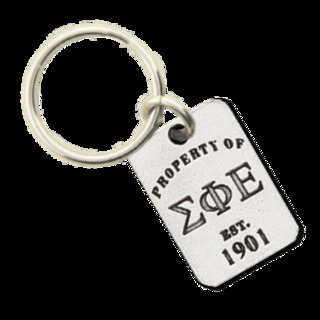 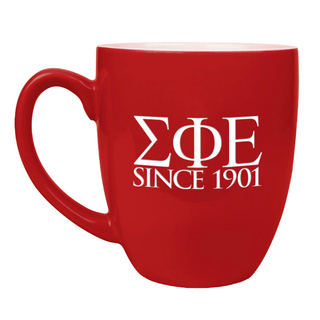 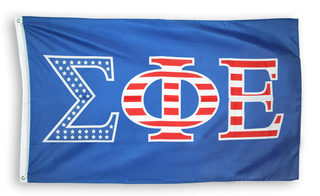 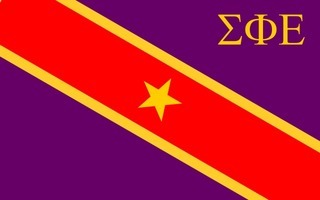 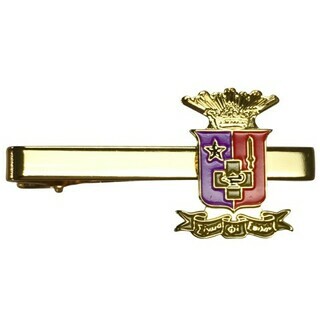 You'll also find thoughtful Sigma Phi Epsilon gifts, including paddles, flags, license plate frames, glassware and more at Greek Gear. 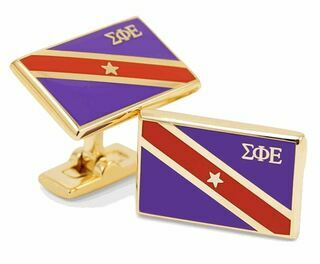 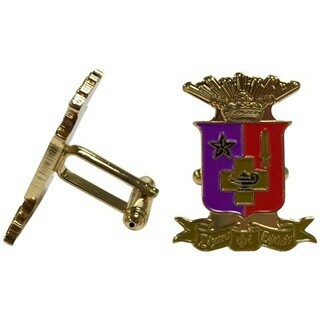 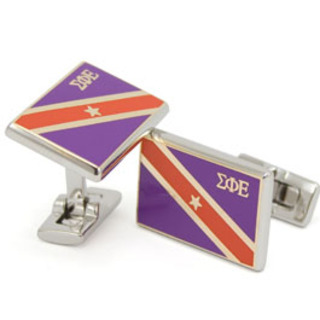 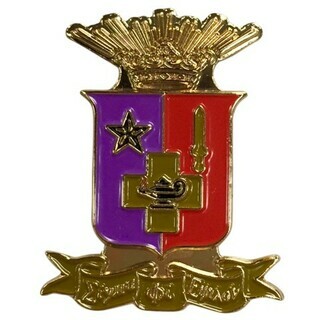 Sigma Phi Epsilon Color Crest - Shield Cuff links-ON SALE! 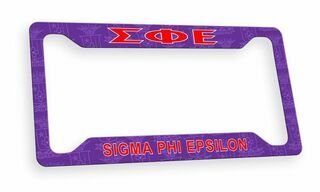 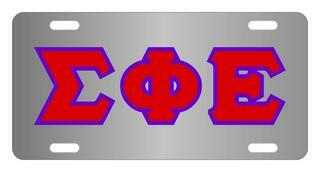 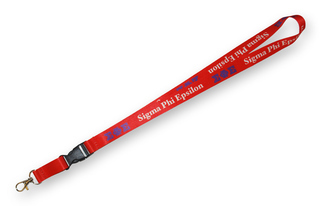 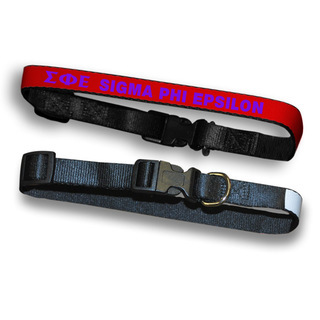 Discount Sigma Phi Epsilon Croakies - $3! 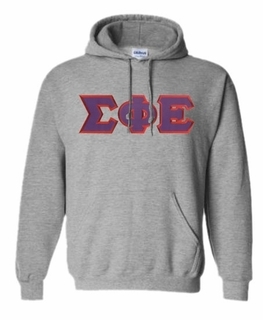 Sigma Phi Epsilon Heavy Full-Zip Hooded Sweatshirt - 3" Letters! 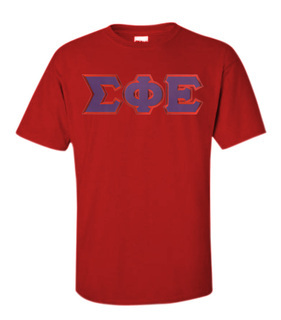 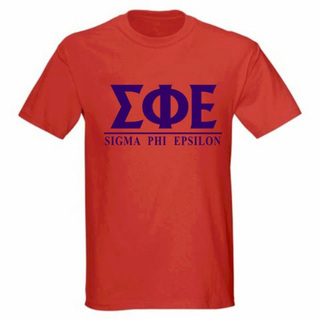 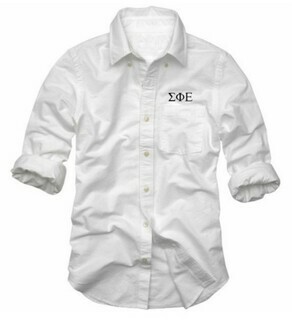 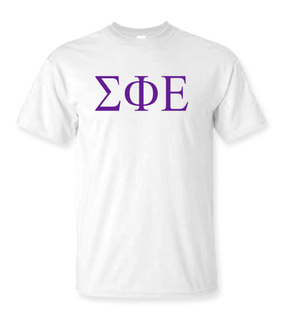 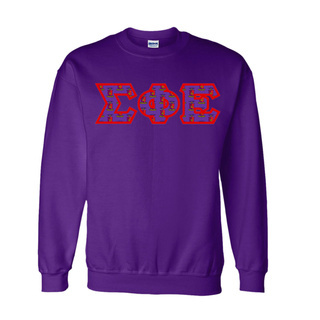 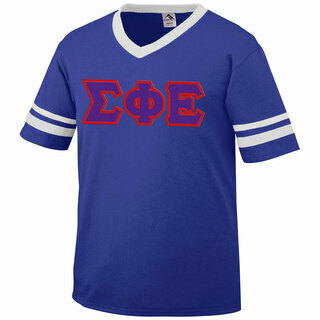 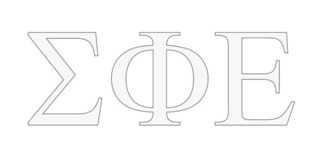 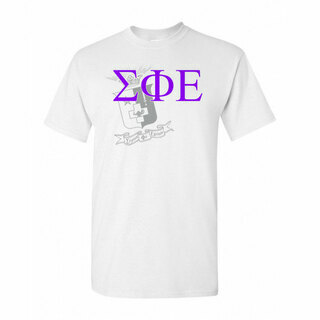 Sigma Phi Epsilon Lettered Tee - $9.95! 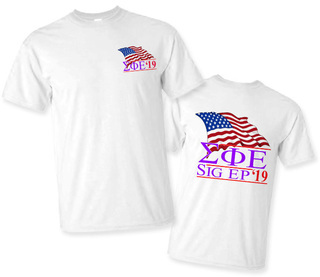 Sigma Phi Epsilon Patriot Limited Edition Tee- $15!